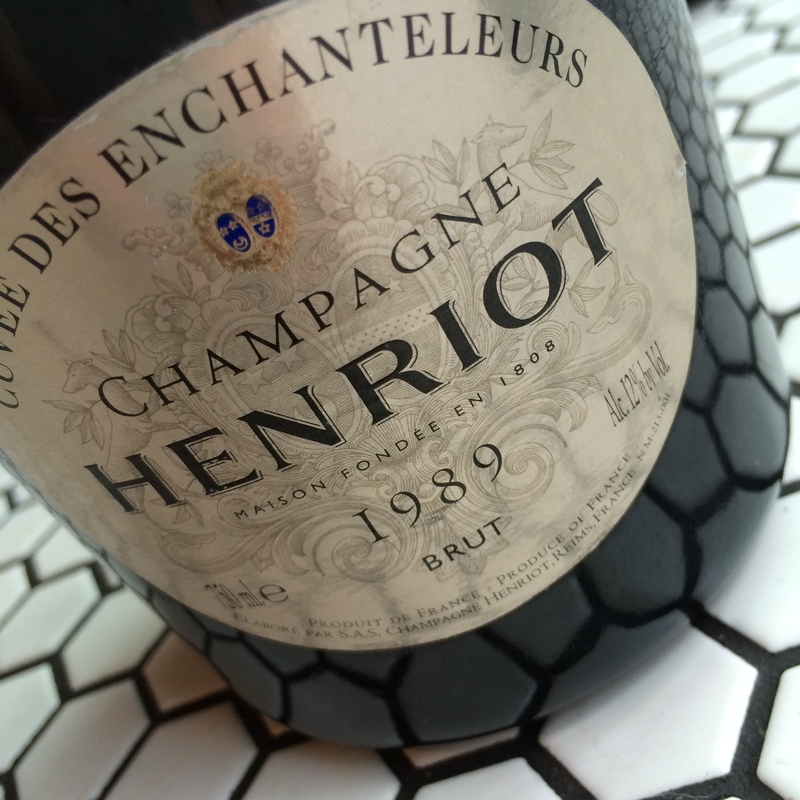 World premiere for the exceptionel Henriot ’Cuve 38’ – A blend of Henriot’s best Blanc de Blancs from 1990! Henriot Cuve 38, is based on only Chardonnay from Grand Cru-vineyards. 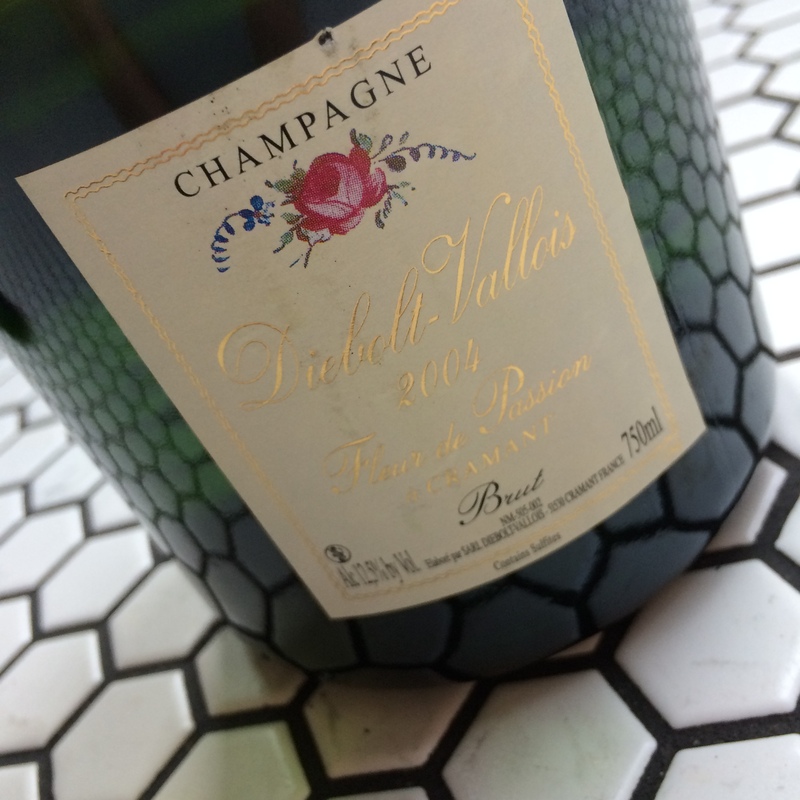 This is Henriots most exceptionel Champagne ever. On the 5 of December 60 numbered bottles will be released at Systembolaget for 4 499 sek per bottle. For this launch Sweden’s allocation are bottles 2-61. Total produktion os 1 000 bottles. The Henriot family has kept bottle no1. 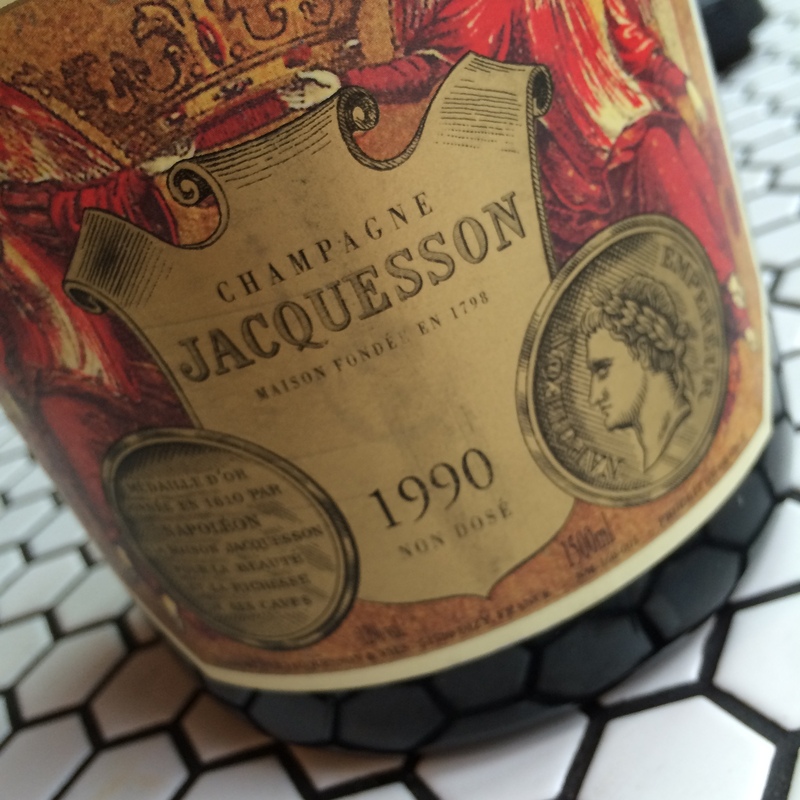 Joseph Henriot took the initiative for ’Cuve 38’ in 1990. 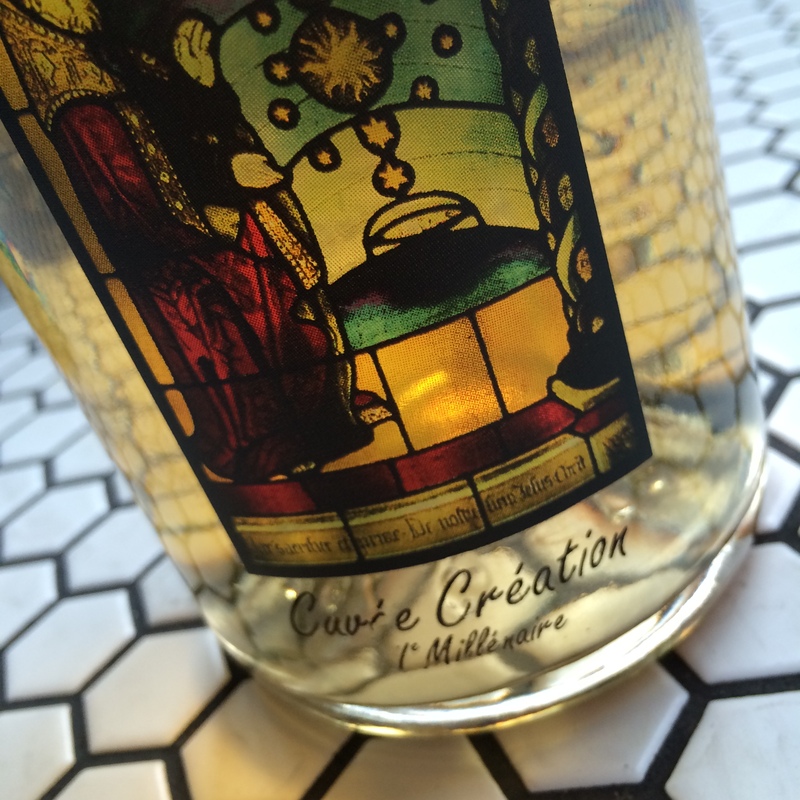 The vision was to create a unique and complex Champagne that captures the classic Champagnehouse’s DNA. 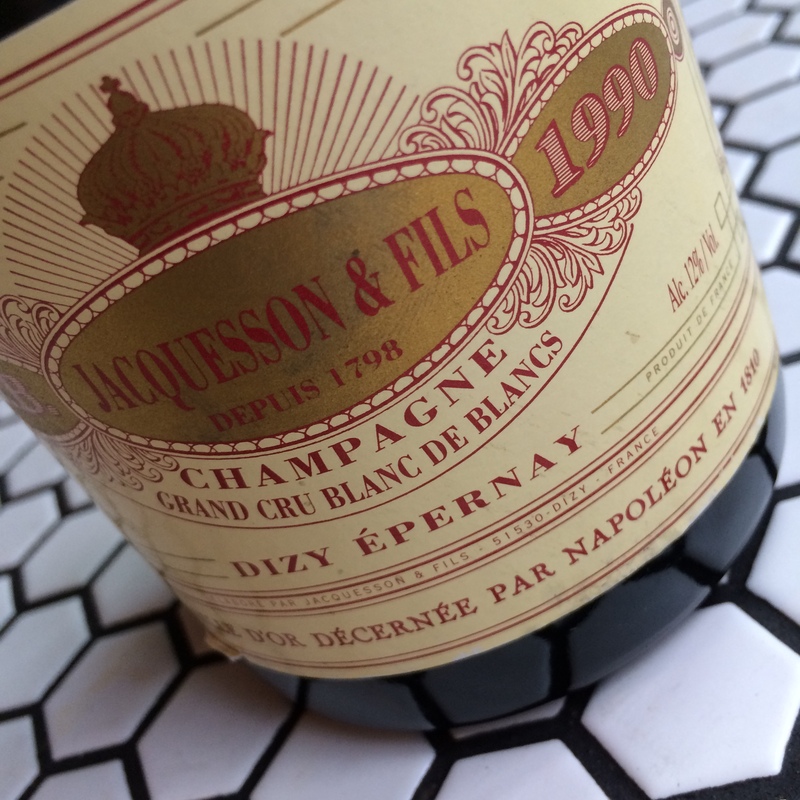 Since then it has been secretly set aside a portion of each year’s best Blanc de Blancs in a special tank – Tank 38 – which also has given its name to this Champagne. Each year, only 1 000 numbered magnum bottles of Henriot ’Cuve 38’ will be released globally. 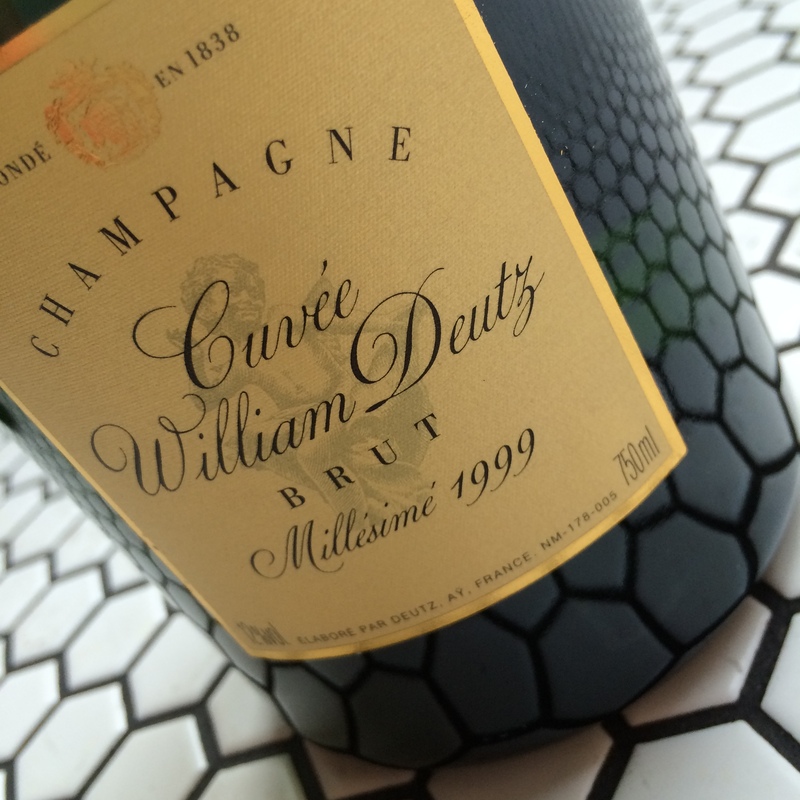 The first 1 000 copies is composed of a blend of vintages from 1990 to 2007 and was bottled 2009. Disgorging took place in April 2014. 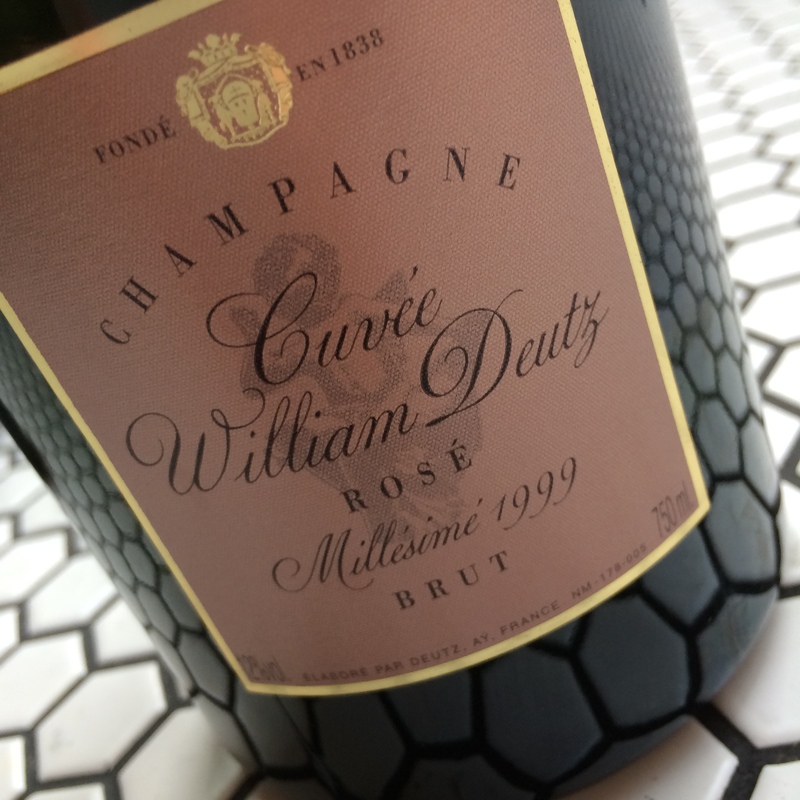 The champagne has a low residual sweetness, less than 5 grams per liter, making the Champagne full of complexity that comes into its own. 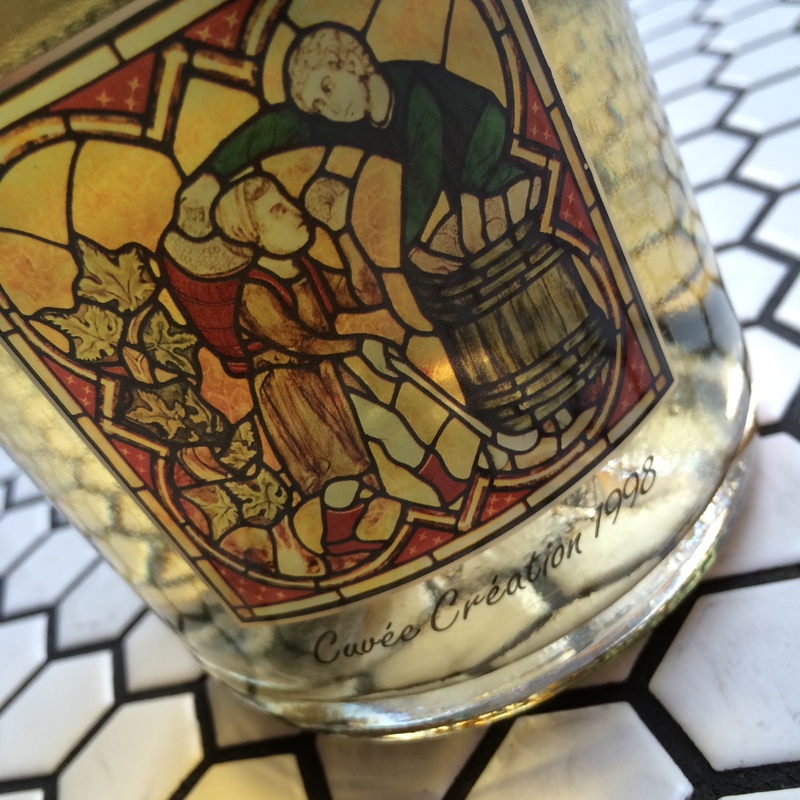 In ’Cuve 38’ intermingled fresh aromas of citrus with ripe apricot, with a seductive finish of honey croissant. 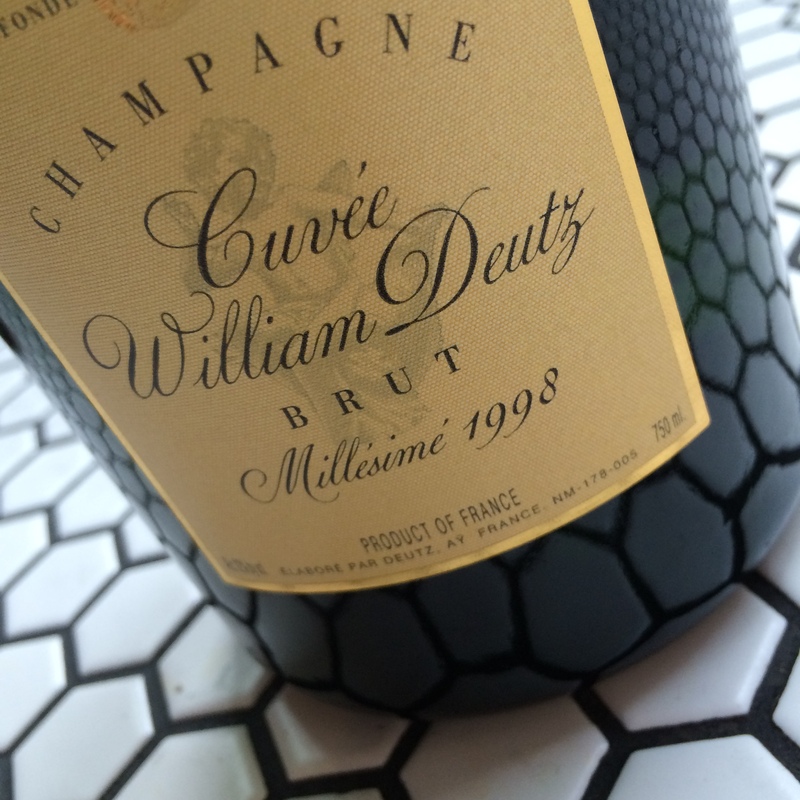 The Champagne has a clear mineral-rich and creamy character. 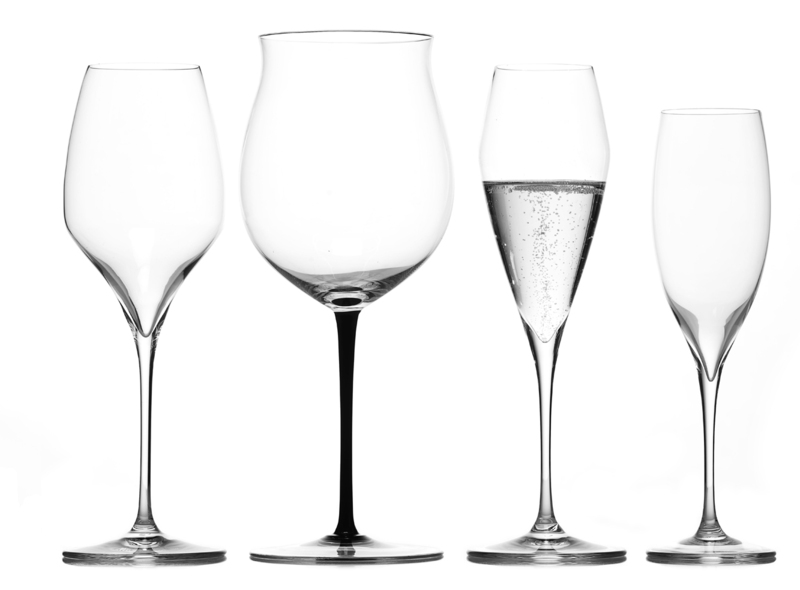 Henriot was founded in 1808 and is among the world’s most renowned champagne houses. The house has been owned by the family Henriot for eight generations. It operated since 2007 by Thomas Henriot, who is in charge of the craftmanship around ’Cuve 38’.